Using sweeping orchestral brushstrokes, Henry Jamison’s “Gloria” paints pictures of the purest goodness covered in the dust of hatred. The song grows and grows, with each instrument banging down the door through sheer repetition, until it can barely be contained. The most beautiful moments, though, are the most restrained. The vibrant choruses are preceded by bare, matter-of-fact descriptions of daily events, lent credence by undeniably specific descriptions of “the Dairy Queen drive-through down by the highway” and “the progress of our three-letter names” scrolling down arcade machine screens. Tragic but hopeful, the verses describe innocence in the face of ignorance — the natural beauty of a flower resting in one’s hair juxtaposed with the ignorance of homophobia, or childlike wonder tainted by perpetual exposure to violence. In reassuring us that there is worth and there is innocence beneath the vitriol, “Gloria” refuses to surrender its beauty to the way things are. Things don’t have to be this way. We made them this way. We just need to be better. 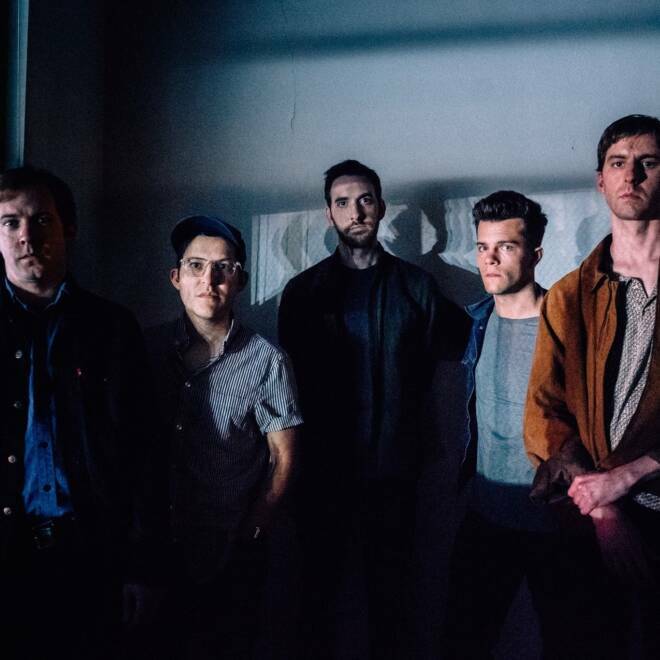 "I confess I fall in love with only the coldest ones,” romantically croons Eric Ronick, one half of LANSKI, as ethereal synths slowly vamp in the background in their newest single "A Moment of Indifference." After what can only be called a healthy dose of melancholic self-awakening, Josh Rosenblatt joins full force with a bright drum machine. The electronic duo hails from Brooklyn, where they craft electro-pop ballads and bangers for next-generation romantics. Their intimate sound is both invitingly familiar and a class of its own, merging an 80s nostalgia with futuristic idealism through multilayered melodic texturing. 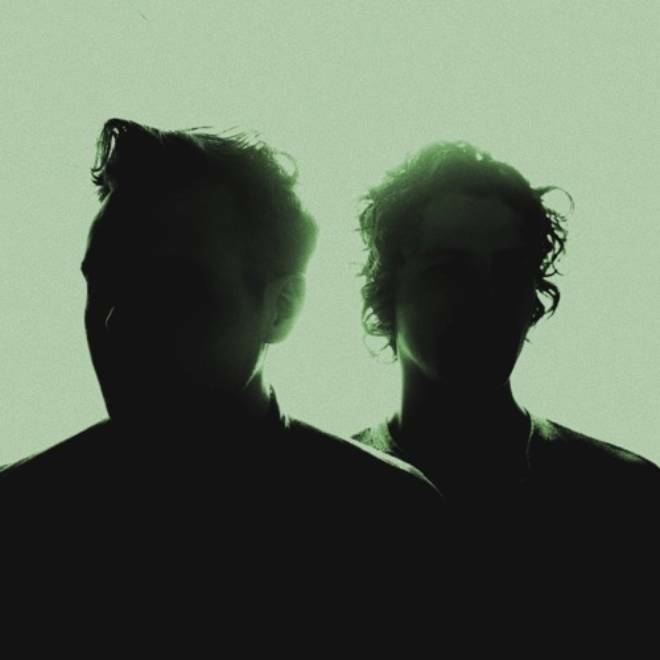 Their debut album Next-Generation Romantic will have you in a world all your own. Florda's, "Silver Line," is out today as the first single off of their debut EP out this November. Montreal native Harris Shper is the mastermind behind the psych-pop project and as a producer himself, it's no wonder the tone of "Silver Line" is so well-executed. 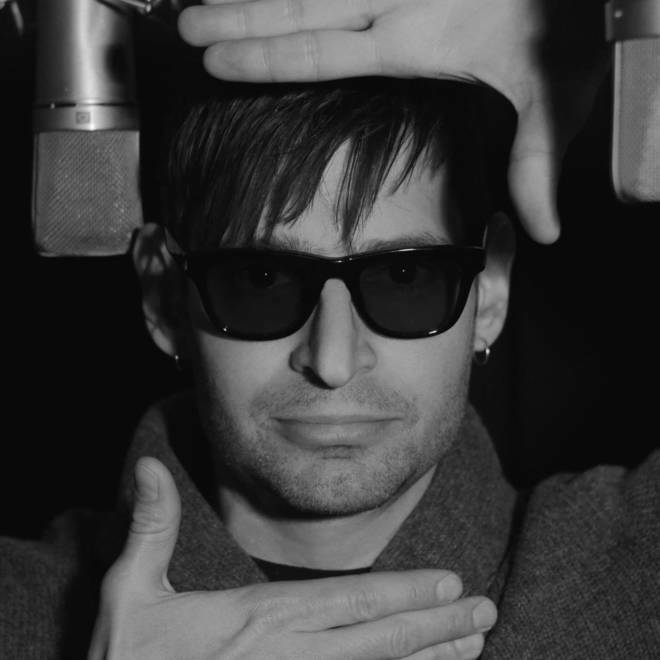 The song takes a modern and tasteful spin on disco, impressively mixing the sounds of the past and the present. With its groovy intro it doesn't take too long for "Silver Line" to get you off your feet, first to close the blinds and then to dance. As Shper's lo-fi vocals come through they become the perfect contrast to the vintage musical landscape. There is a shimmery element to song that fits perfectly with its title and theme of "Silver lines." In this case, its true that not all that glimmers is gold, but silver is just as precious. 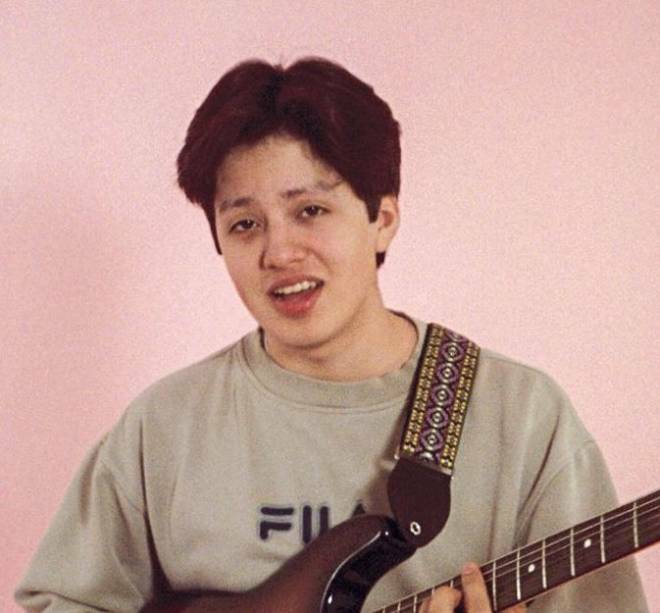 Norwegian based band boy pablo makes radiant, heartfelt indie-pop in the new track “Feeling Lonely” from their latest EP, Soy Pablo. The 19-year-old frontman Pablo Muñoz sings of heartache over a lost love but it’s hard to feel sad while he croons over buoyant, upbeat guitars and a percussion that gets you moving and heading to the dance floor. With a style that’s reminiscent of Two Door Cinema Club, the young band brings the charm of bedroom-pop to a finely produced track that’s sure to shake off a lonely feeling. 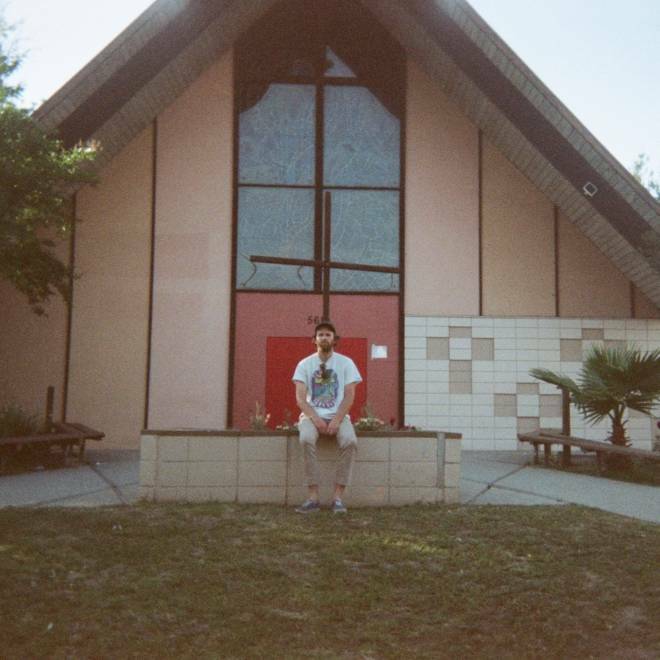 The latest single by Houston-based band, Buxton, is eerily calm. “Hanging On the Coast” begins with a line that hums like nursery rhyme, “yellow rose and clementine / can’t keep you off my mind.” The song enters a cyclic rhythm, to and fro, with the support of slowly strumming instruments. It trudges heavy on the ears, the psychedelic sound of the band grounding the song while lead-singer Sergio Trevino’s husky voice keeps the song warm. “Hanging On the Coast” is wistfully poetic, brimming with a mystifying energy. It is this energy that leaves us curious what else to expect from Buxton’s forthcoming album, Stay Out Late, out this October. In recent years, there's been a fortunate resurgence of post-blues pop-rock within the singer/songwriter genre. Many artists, such as big names like Leon Bridges or Angel Olsen, have harnessed the genre as a vehicle for raw emotion. Angie McMahon is no exception but her sound is an unique take on modern blues pop. On "Keeping Time" her exceptionally dynamic voice keeps the heartfelt power of the song at a ten from front to back — every section of this song has a driving force to it that keeps the listener's focus. The Australian songstress has yet to announce an upcoming LP but has released three other singles in the last year— all of which are worth a listen. 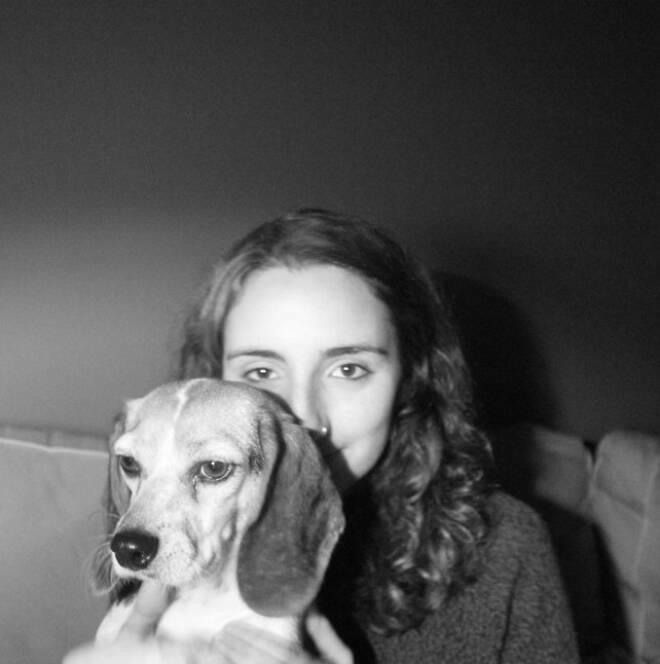 Tasha, a blooming artist off of Father/Daughter Records, has shown herself to be gentle before. 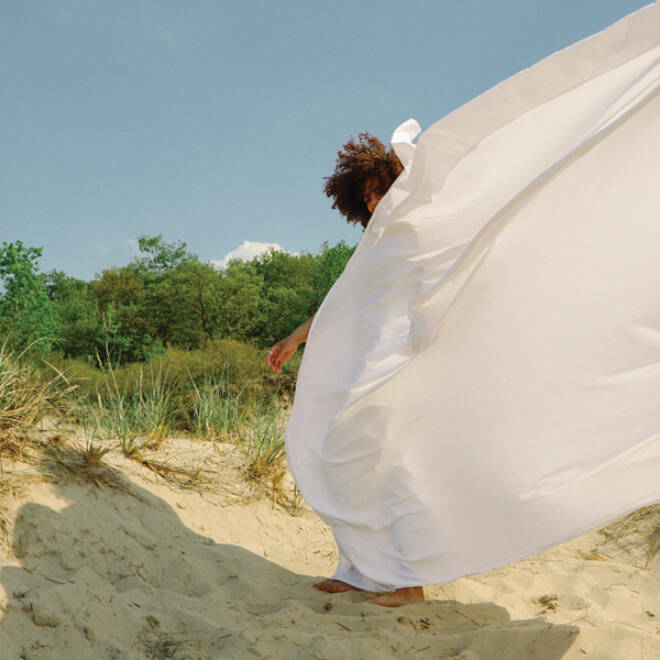 This time, with her most recent single, “New Place,” Tasha offers solace in new beginnings. She soothes us, “a new place, a new time / a new sun, new sunlight / a new bed, a new night / a new hand to hold tight.” Tasha's sweetness carries us throughout the song, her confidence in what’s to come shines brightly. “New Place” sways back and forth between spoken word and singing, creating a serenade that feels both like a rally cry and a lullaby. Her anticipated debut album, Alone at Last, creates a world where “there’s plenty of room to forge your own home where you can rejuvenate and heal." And “New Place” offers its listeners just that — a space where we can find strength in our vulnerability, “it’s okay if you feel nervous / look at me, my hands are shaking” but also where we can find joy in the endless possibilities of tomorrow. 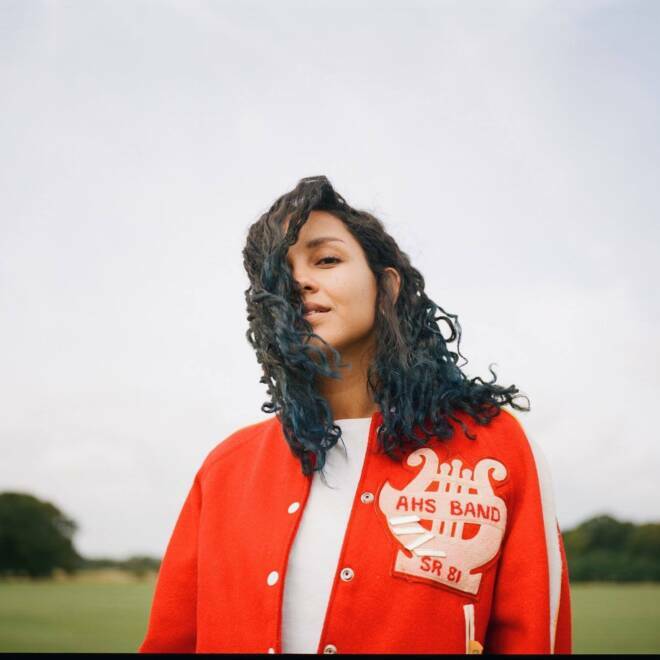 Eliza Shaddad has released another single off her album Future, out October 26 via Beatnik Creative. "Just Goes to Show," a song reminiscent of the 90s pop-punk bands many of us grew up on, is about the sinking feeling one has when being broken up with. Yet, for such a melancholic topic, "Just Goes to Show" is light and shimmering, bouncing on a plane much more uplifting than a breakup. Shaddad’s song could be called a dancing-in-your-room type bop, one that you would listen to in the car with friends or while getting dressed on a weekend night. A crispness reminiscent of Phoebe Bridgers or Julia Jacklin, Shaddad’s sound has already blossomed into something that sounds obvious to listen to. Pulses of foggy guitars and relaxed drums warm the work, while the singers voice pierces through the upbeat tone of the work. We are incredibly excited about Shaddad’s debut album, and expect similarly wonderful things from her in the future. 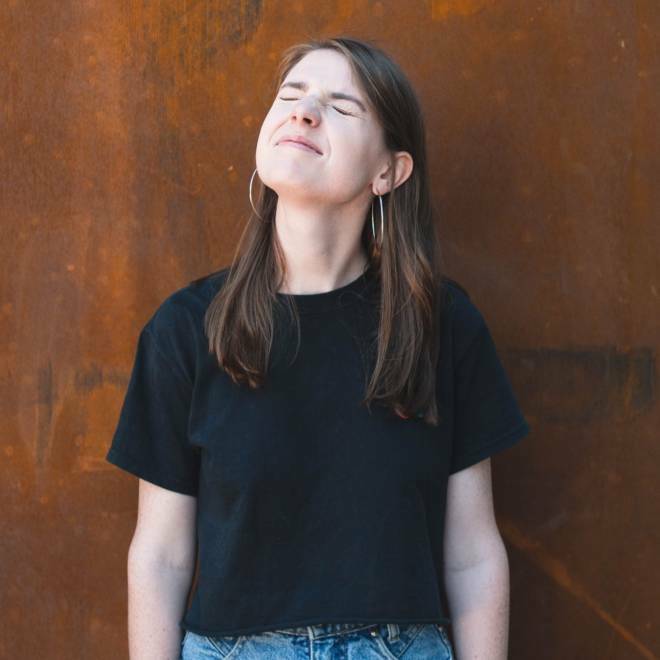 Amidst a keyboard bop, spacey guitars and an array of bright electronics, Noll uses her lilting vocal to chronicle the chaos that subtly arises when she feels threatened. She sings, “I’m trying not to go AWOL in whatever army I've been enlisted/ But who would really notice I’m gone when I've already been gone for so long,” disguising her angst in the melodies of a catchy chorus. Reilly & Co. lives somewhere in-between the indie warmth of Adult Mom and the glittering experimentation of Sylvan Esso, both playful and purposeful. “Depersonalization” lives somewhere in Noll’s psyche and she knows she’s not alone in that. 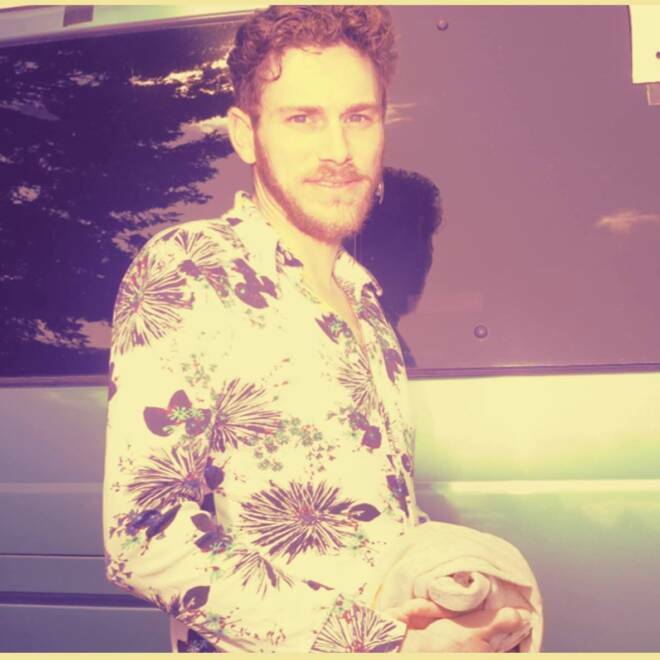 Los Angeles based musician Lens Mozer injects the California sunshine into his latest track, “Cut My Heart In Two.” The song opens with gleaming guitars that create an atmosphere of irresistible jangle pop. With his lighthearted vocals and airy melodies, Lens encompasses the same wave of nostalgia in his luscious sound that can be felt through his lyrics: “I found a picture of you, cut my heart in two. I found a photograph, everything with you. Don’t know what to do.” As Mozer reflects on the memories that wash over him, the shimmery and radiant tones of the track leave you with a hopeful outcome. 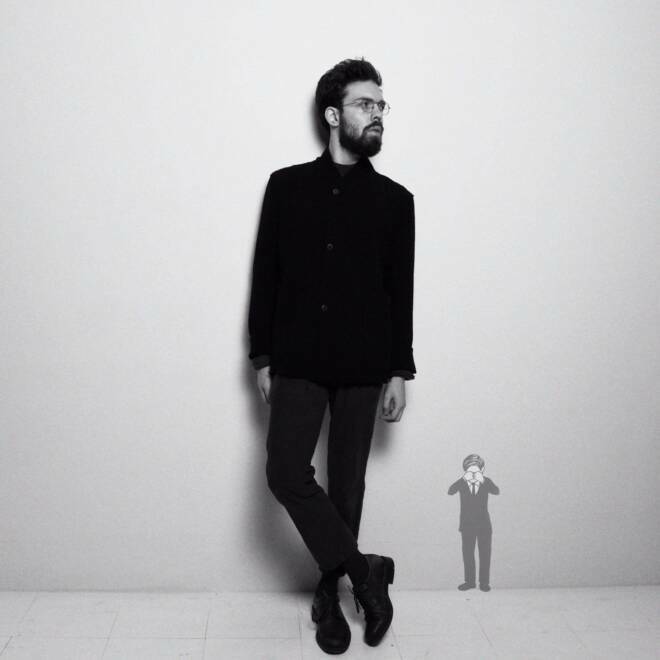 Refs' latest single "Milk" oozes of somber existentialism. The complex soundscape is rife with surprising harmonic layers, melancholic guitars, and honeyed vocals. Its heartfelt vulnerability is both relatable and isolating, inviting listeners into a shared experience of introspection. The contemplative track is a step apart from the duo's usual bright playfulness, demonstrating Refs' comfortability and talent in a breadth of styles.